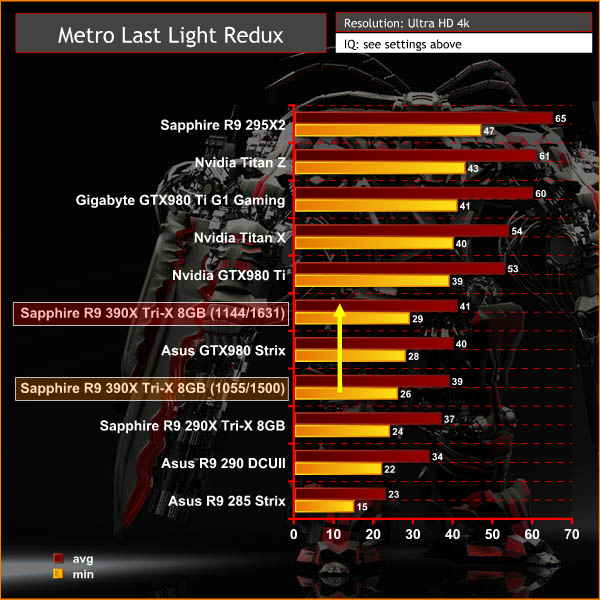 Crossfire two R9 280xs or get a better card? 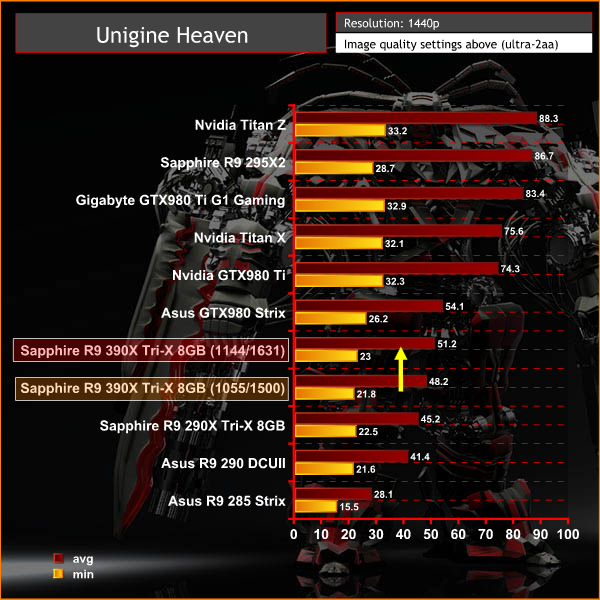 Thread: Crossfire two R9 280xs or get a better card? 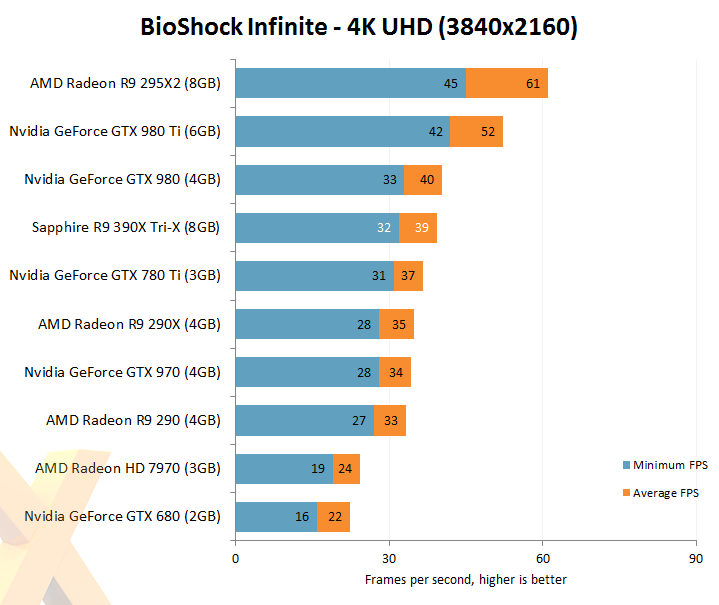 Soooo I want to go harder GPU wise. Considering my rig should I get another R9 280x and crossfire for should I go for a better card? I run multi-display (for audio production) and high res (2560x1440 if I can) for gaming. If the better card is the go what card would be best? 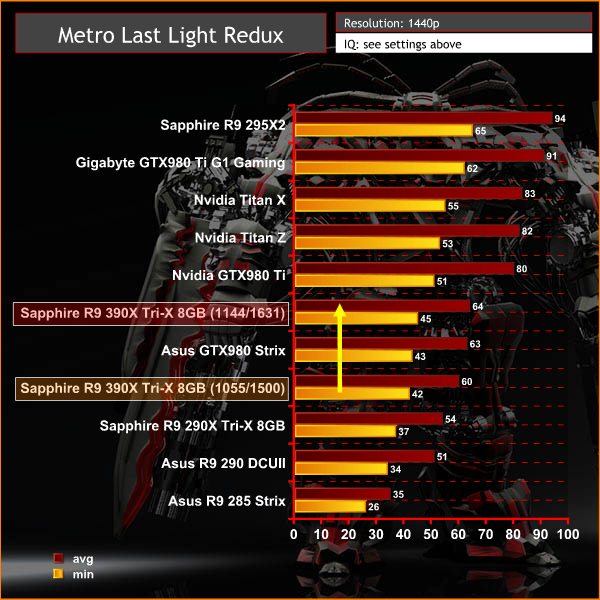 Re: Crossfire two R9 280xs or get a better card? 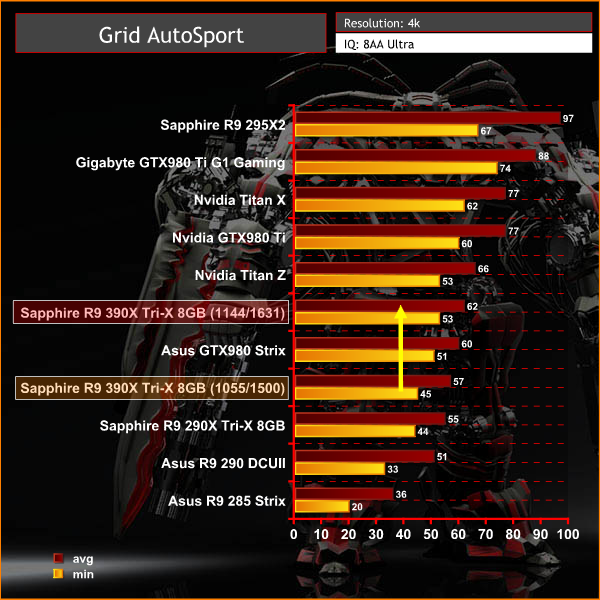 To start with, if you are having performance issues, and want to gain more performance from your system, the general rule of thumb is that if a single card meets your needs, it is usually the better choice. 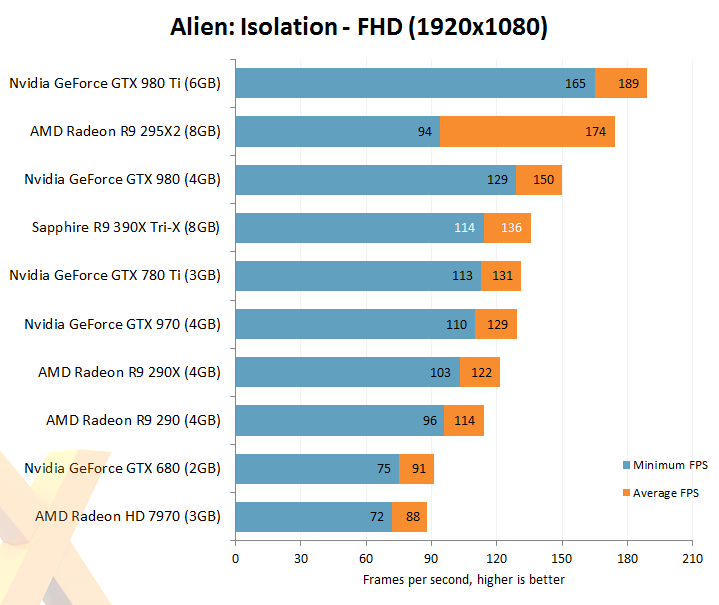 Crossfire and SLI both are great technologies, but in the end, you do not gain twice the performance from having two cards. From what I have seen, its usually about 1.6x to 1.7x, but that is just my experience. 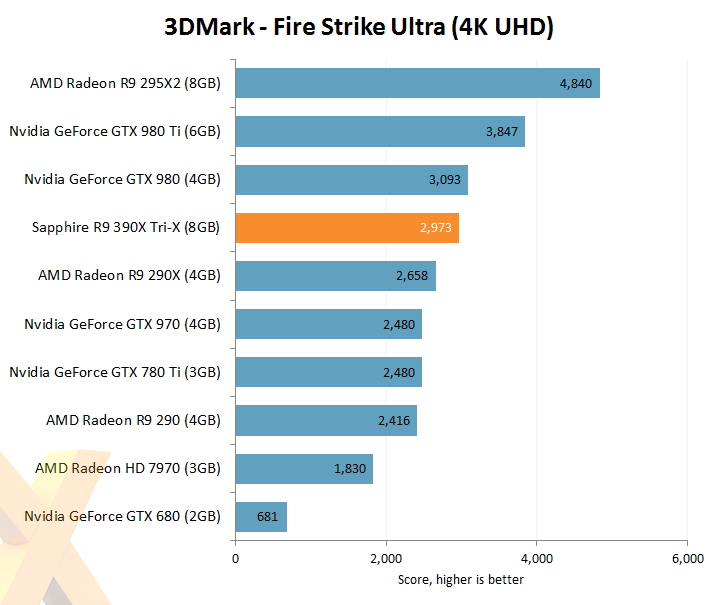 Now, as AMD has just released their new cards, and the price is excellent especially for the performance, I would personally suggest an r9 390. 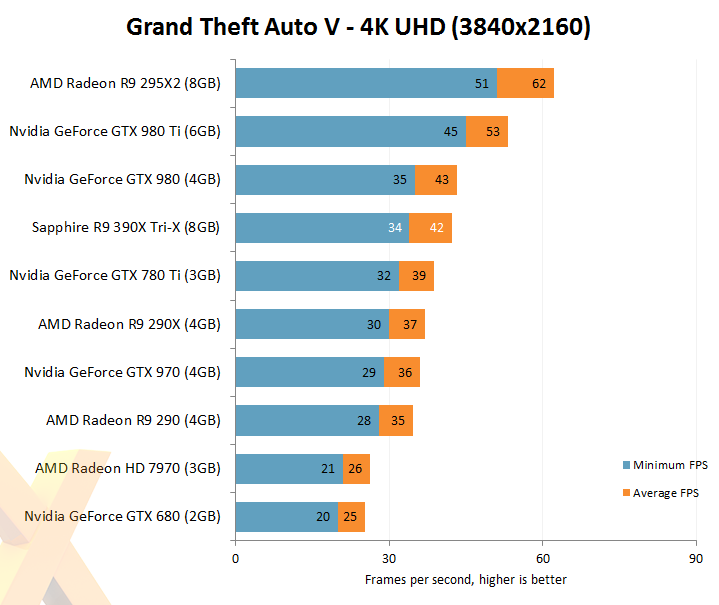 It is truly a great card and even beats the 980ti in a few tests. 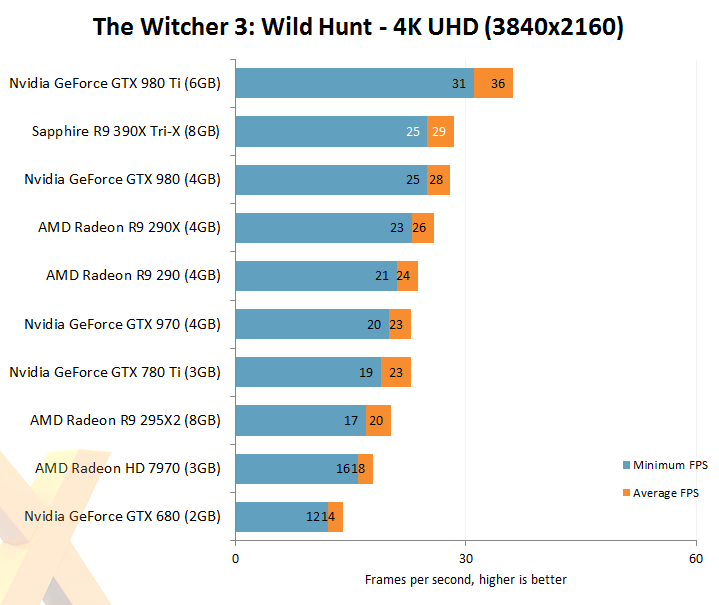 At the mid $300 range, it is really an incredible card. Mid $300 in the US maybe. For the Sapphire version in Australia were looking at $669, but dayum it looks like a good card. When I saw that price I was like, what the...! 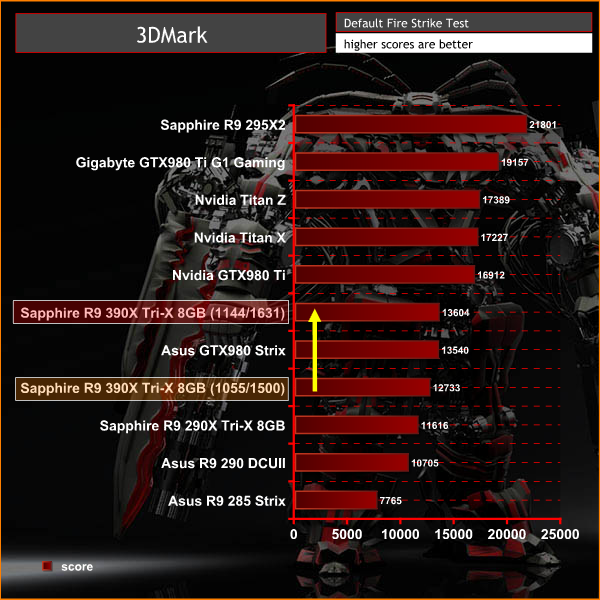 The Nitro 390 from Sapphire is a bit cheaper but you're still looking at about $500. Honestly, with the prices there, crossfire might be your best bet to boost performance without breaking the bank. 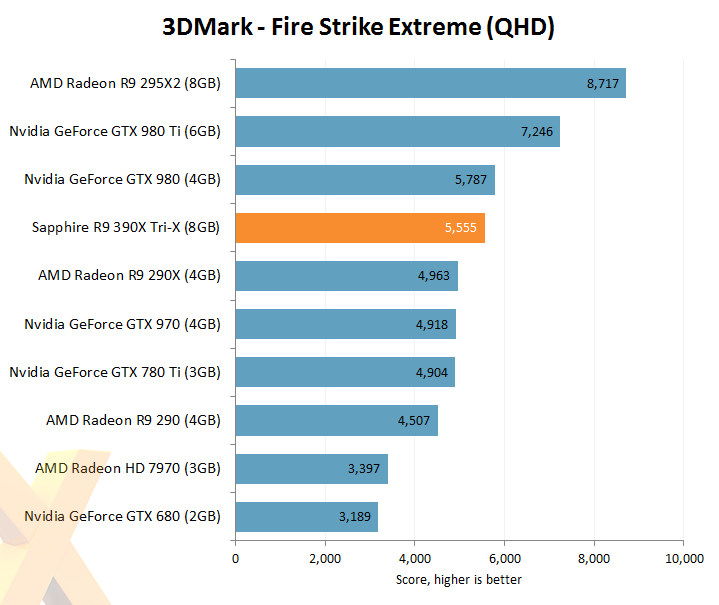 You can't even pull a gtx 970 for much less than $500. Also, the r9 200 stuff should be pretty cheap with the 300 series launch. 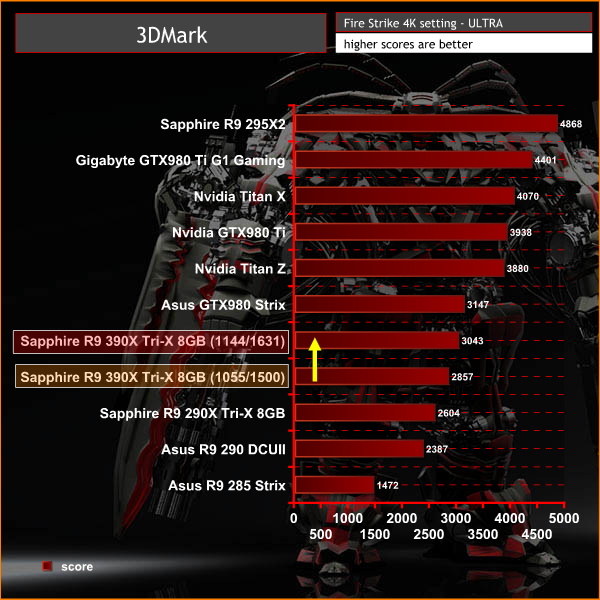 the price of one new R280X wary between $240 and $380 (prices from Amazon & NewEgg depends of R9 280x models & manufacturer), while the R390X price is $430 and Up and the R9 290X $300 and Up. 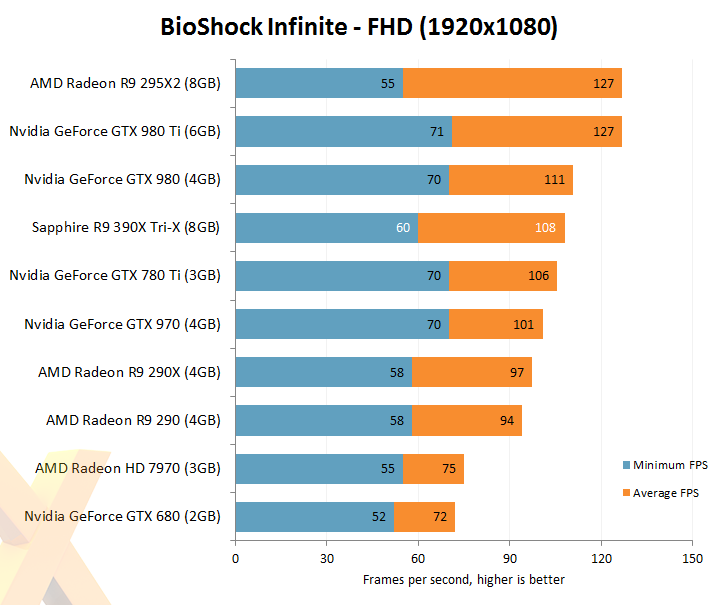 Considering all of this I'll go with another R9 280X for crossfire (IMO). Last edited by Smiki007; 08-07-2015 at 09:59. Whoa......pass the pipe over here! Whatever is in there, I need some! 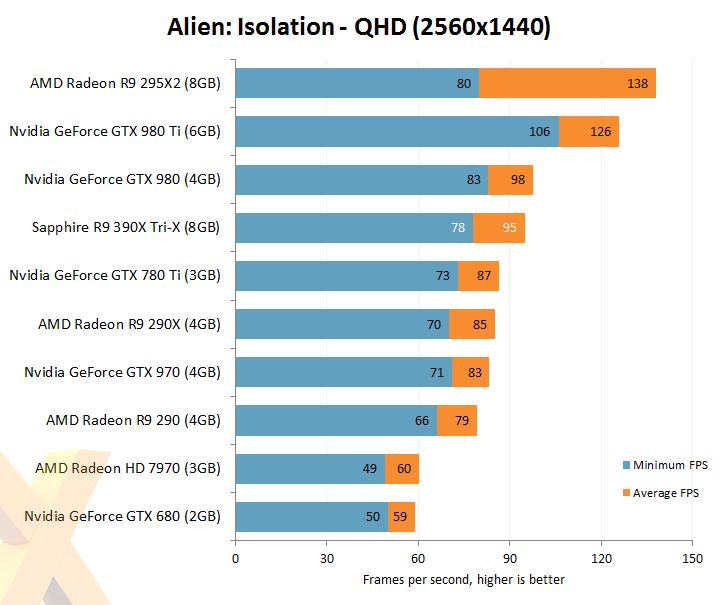 Beats the 980 Ti in some tests? Do you mean tests like "heat generation", "driver issues" or "inefficiency"? The R9 390 is a third gen rebranded GPU that doesn't even stack up to a GTX 970 with all things considered, never mind a 980 Ti. Sorry....you're right. It's just been a morning of incredibly erroneous comments everywhere I turn. Did someone slip mescaline into the world's water supply last night? I haven't had any tap water yet today....and it seems like everyone is hallucinating. Maybe they been hip-moe-tized! Yup, I understand what you mean, sometimes it can be frustrating. 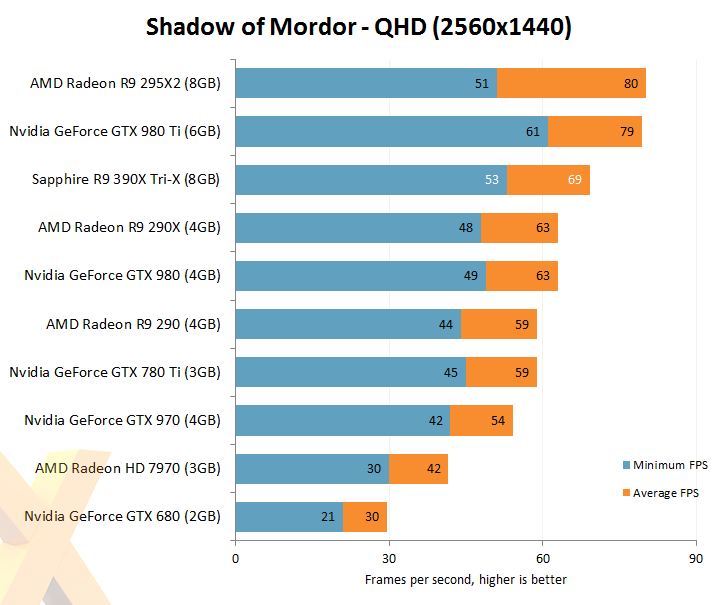 Actually, the r9 390 can outperform the 980ti in SOME tasks. For tasks which require very high memory usage there is a slight benefit due to the increased memory bandwidth and the increased memory capacity. Usually you will see the benefits not in synthetic or in-game benchmarks, but you will see a difference in some professional tasks such as multi-stream high definition video encoding which taxes the hell out of your GPU memory. Its all situation based, but in some professional settings there is a benefit. So, essentially....it may be a better choice in scenarios completely different than the OP's stated uses, or 99% of other users uses.....but other than that, it isn't the better choice. Kind of a specific and very slim cross section to be making a broad recommendation on. A bit like recommending a glass gallon jug with a narrow opening rather than a towel to clean up a water spill because the jug holds more water, and totally disregarding the fact that the jug would be a far inferior option to clean the spill with. I agree that it may not be a perfect match, but depending on what programs are used, it could potentially make a difference in audio production. I havent used them for that specific task, but either way, given the price difference, for the OP, it still would provide more benefit to get a 390 over a 980ti. 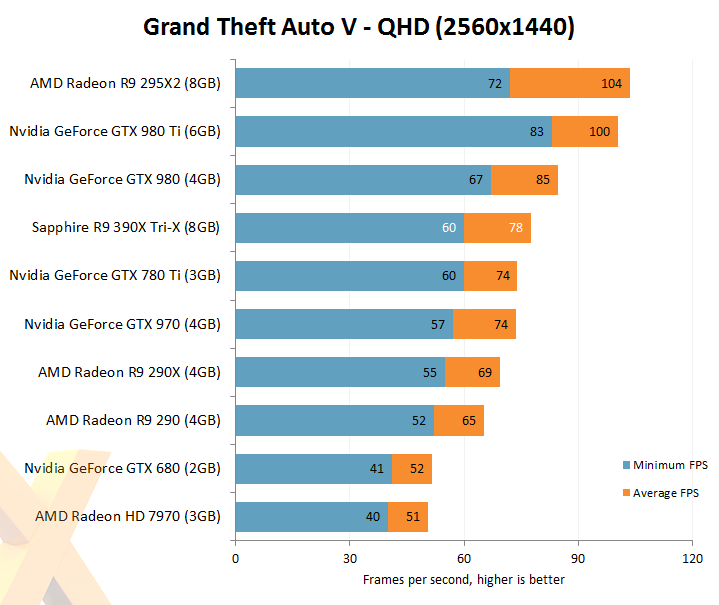 Although I will agree that based on the prices in Australia it makes more sense to go with the second 280x. If the OP was in the US, I would stand by my recommendation. I thought you might of meant just the 980 but after reading through everything I see what you mean. 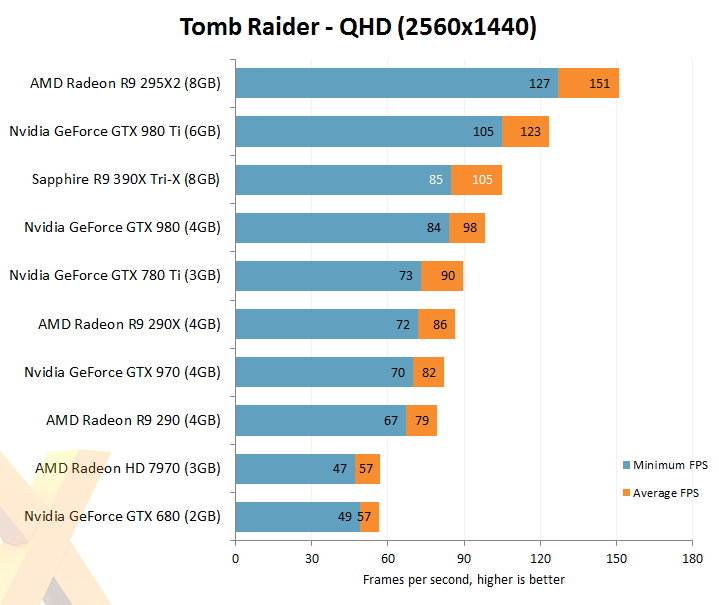 On the other hand, this thing can occasionally trade blows with the 980, while still costing less than a GTX 970. Honestly, I can't be disappointed with the 300 series release. 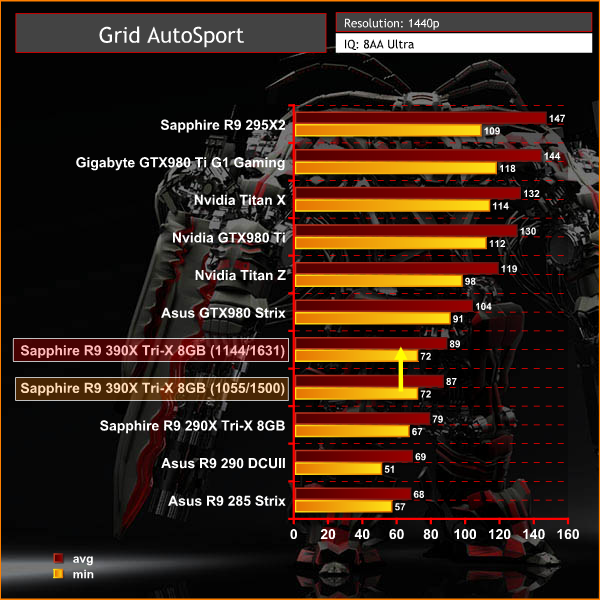 I think the price points and optimizations are perfect, especially since 28nm is going out the window next year. 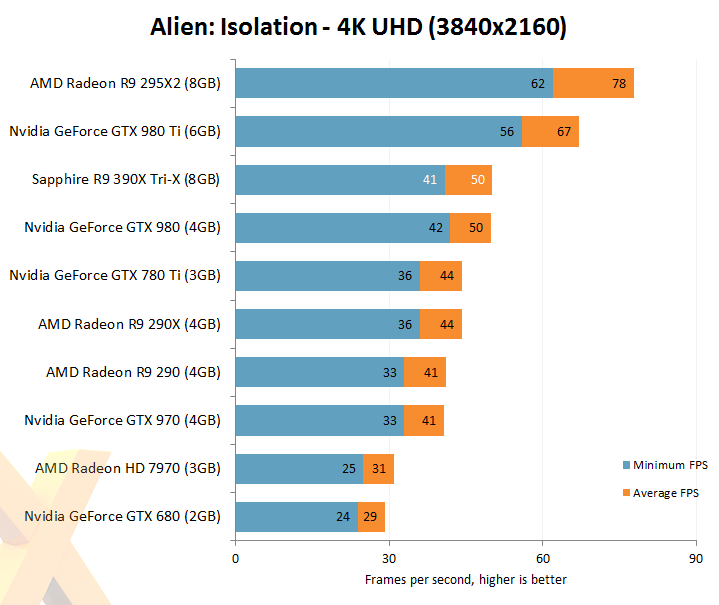 Now if AMD doesn't do anything good with FinFet next year, I'll be completely ready to write them off. No one was arguing the recommendation of the 390 (wouldn't be my choice, but it is a somewhat reasonable option at that price point). 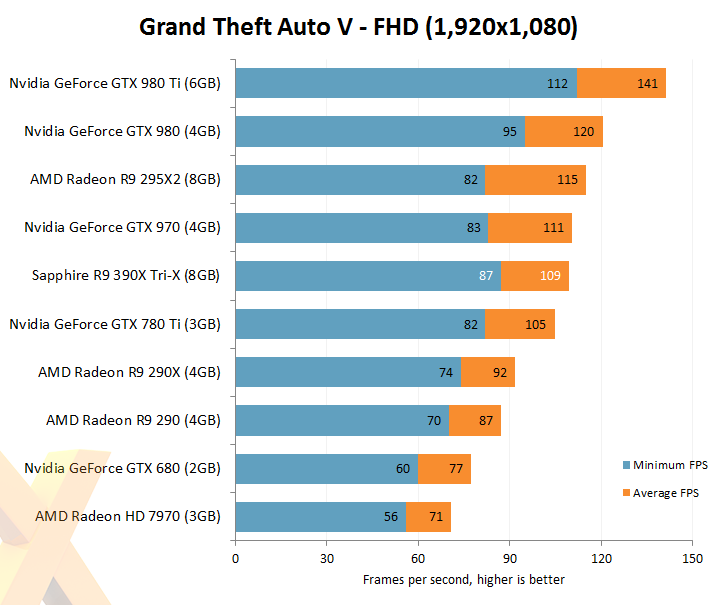 Also, no one mentioned the 980 Ti as being an option....except you. 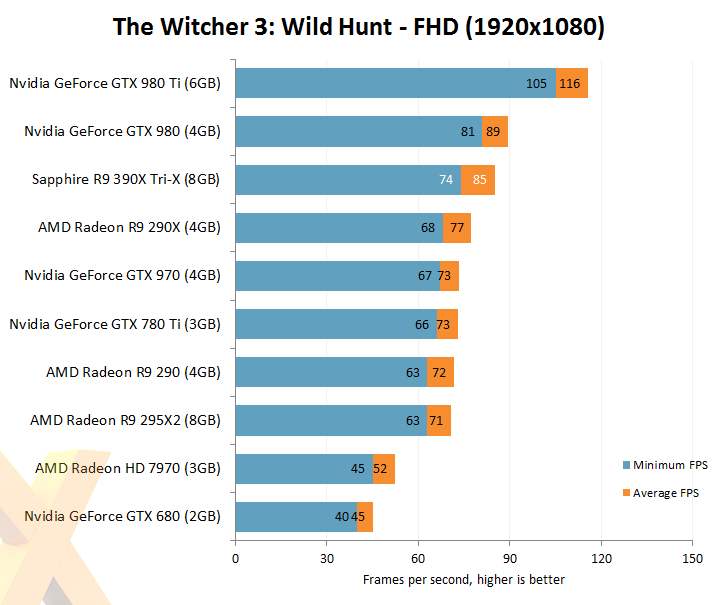 The ludicrousness of the 390 being a better performer than the 980 Ti for ~99% of users was merely pointed out. I completely understand that. 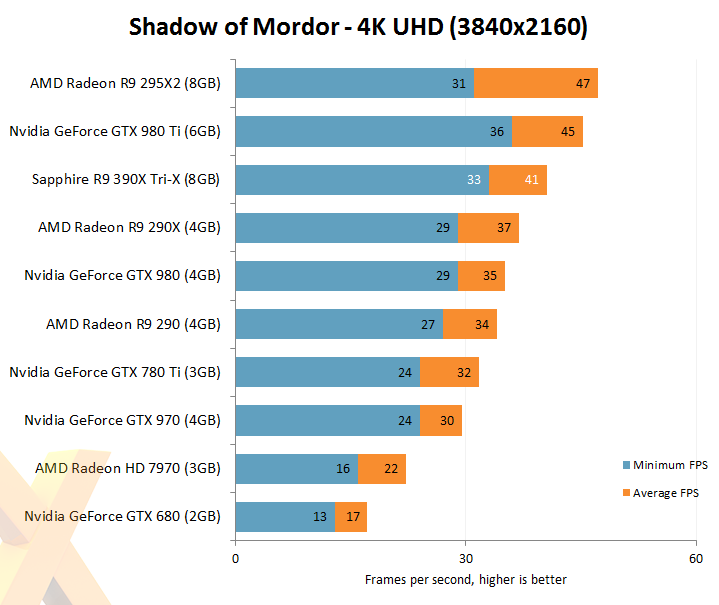 I agree that pretty much all the time it will not beat out the 980ti. But I mentioned it mainly due to the OP mentioning that he did audio editing. I figured if he does audio editing, there is a chance that he could use it for video. 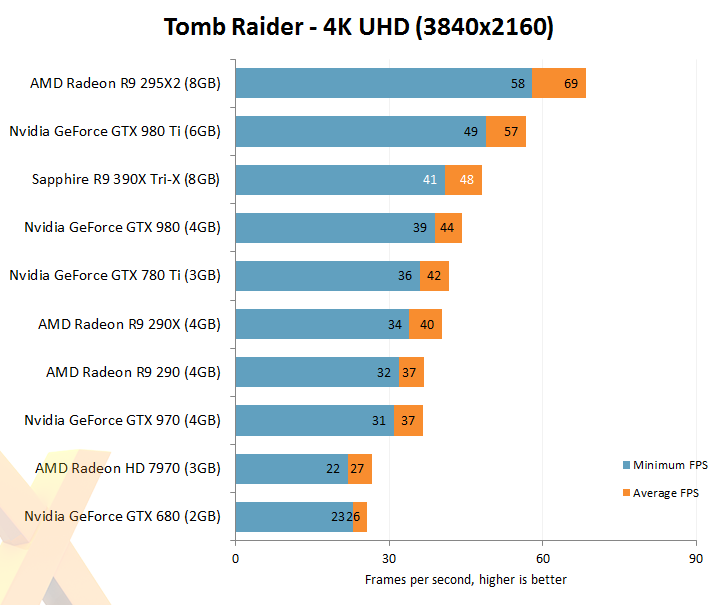 Personally I just prefer mentioning that it can potentially out preform instead of just giving a blanket statement that the 980ti is better. 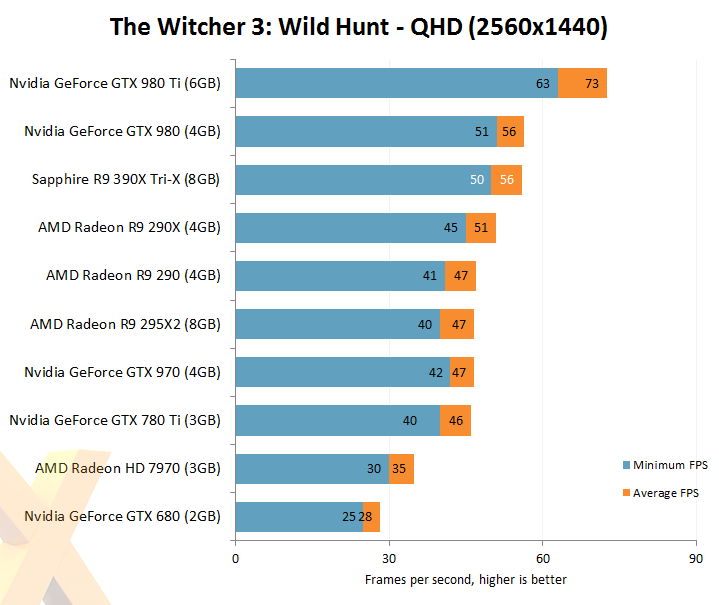 Honestly, I would not get the 390 over the 980ti for gaming ever. 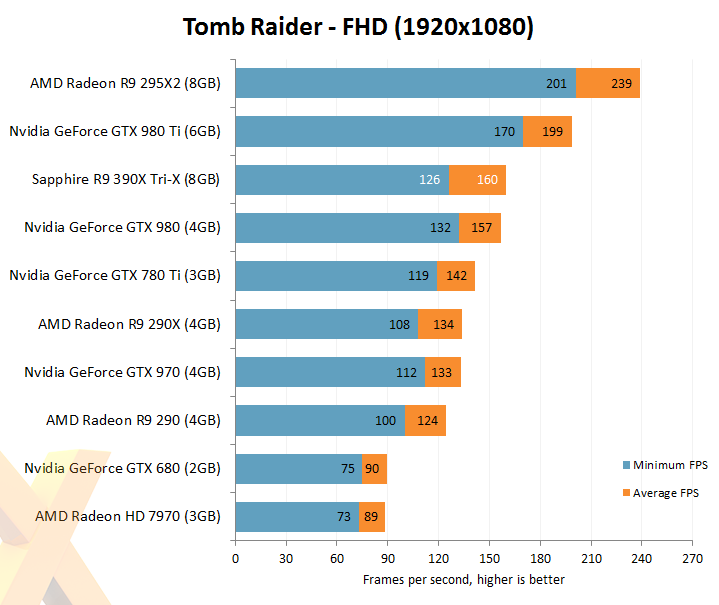 I still think that another R9 280x (for crossfire) is the better and cheaper OP's choice (for audio production and 1440p gaming).